How Does Plaque Ruin Your Teeth? 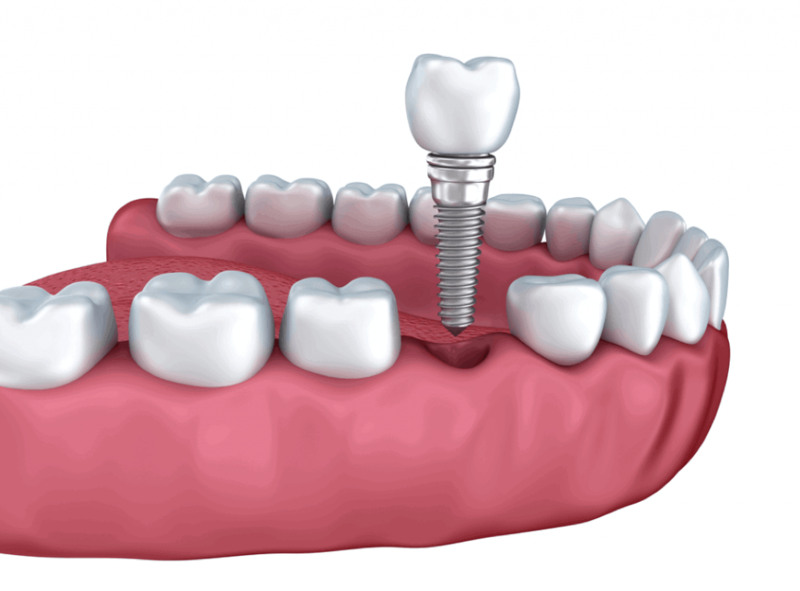 If you have crooked, broken, or damaged teeth, you might be thinking about signing up for dental implants. 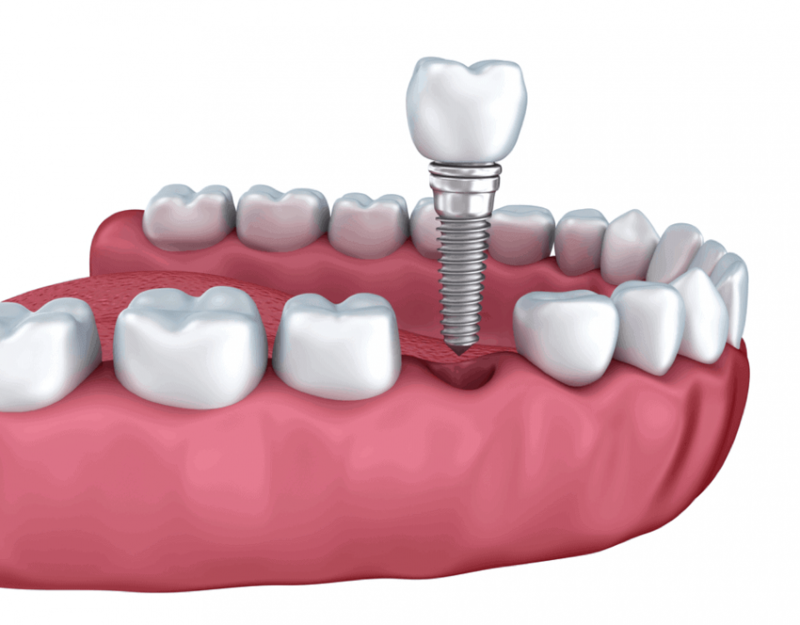 Dental implants come in many different forms and they can help you get the smile you’ve always wanted. 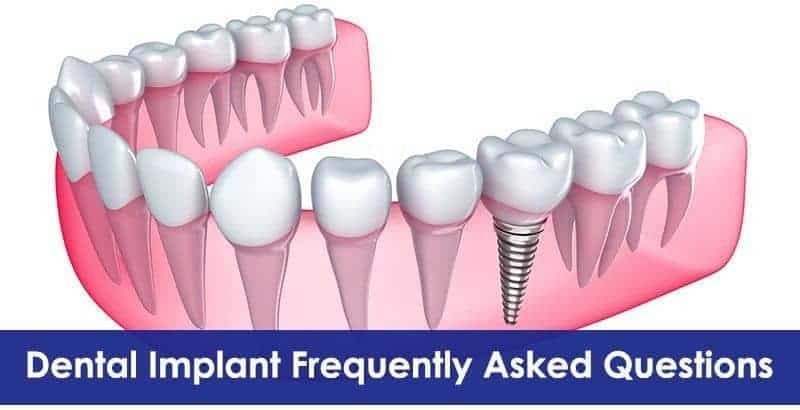 Learn about some of the most common reasons why people consider getting dental implants in the first place. If you feel self-conscious when you open their mouth or smile in public, it might be a sign that you’re ready to sign up for dental implants. 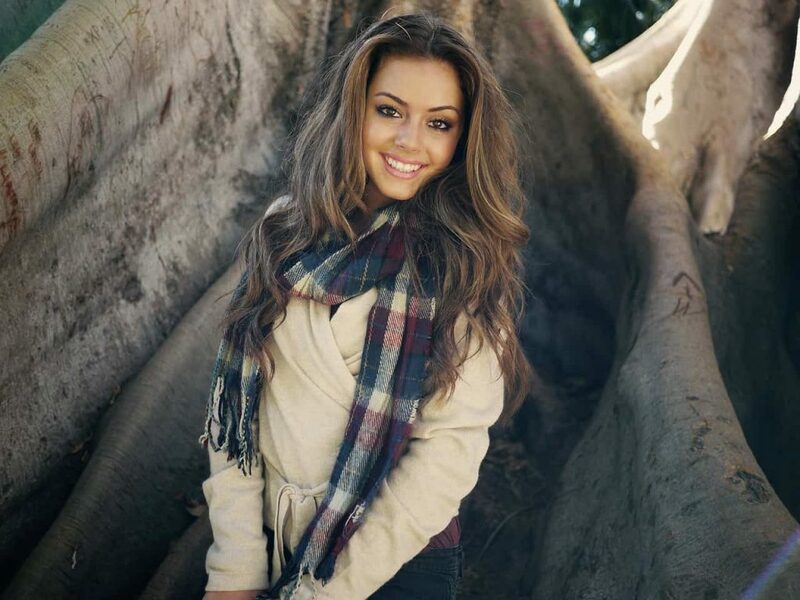 Having a great smile isn’t just about looking beautiful and improving your appearance; it’s about having the confidence to speak up in all kinds of situations. Maybe you want to smile with enthusiasm for a photo at your child’s birthday party instead of hiding your teeth. Or if part of your job involves public speaking or networking face-to-face with other people, you might want to fix your teeth, so you can make the right first impression on a colleague, your boss, or a new client. You might also want to consider getting dental implants if you have trouble eating or speaking. 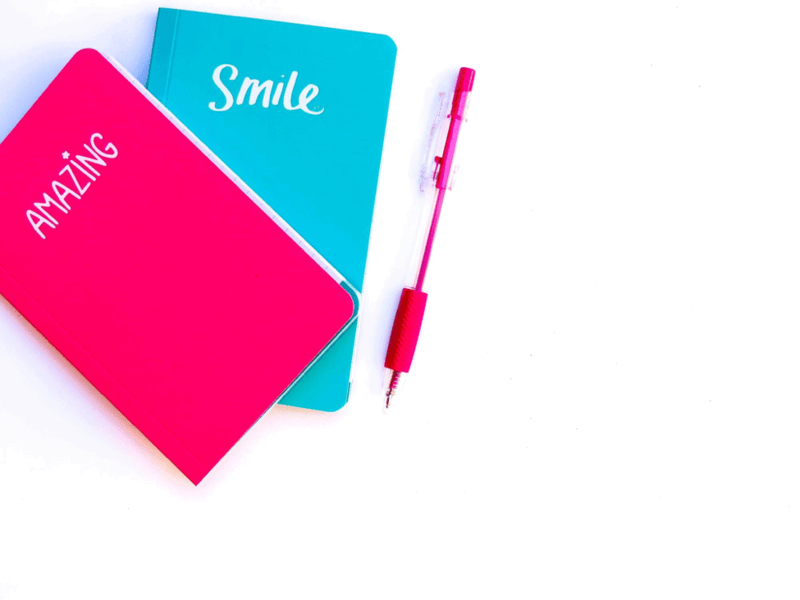 These are two activities that we all do every day, so it’s important to make sure you feel comfortable when you’re trying to enjoy a meal or have a conversation with friends, family, or one of your colleagues. If your teeth are broken or damaged, pressing down on your teeth or moving your jaw might result in a lot of pain. You can relieve this discomfort by getting a new set of dental implants. If you’re looking for a quality dental implant specialist in Jenkintown, contact the professionals at Barry Levin DMD to learn more about why dental implants might be the right option for you.